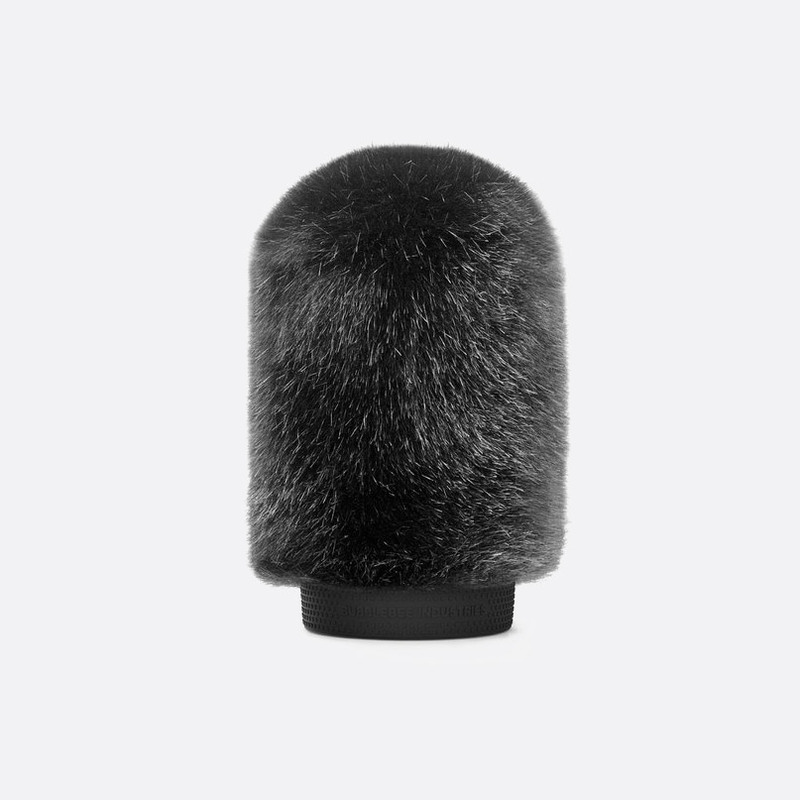 This range of windshields have been specifically designed to fit a range of boom or camera mounted shotgun microphones in a variety of conditions. 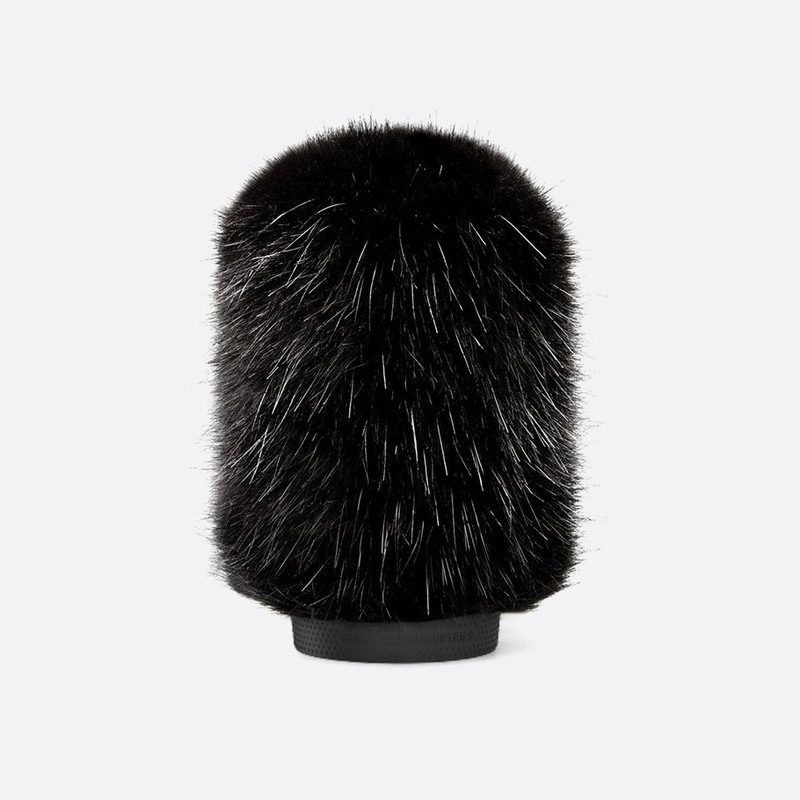 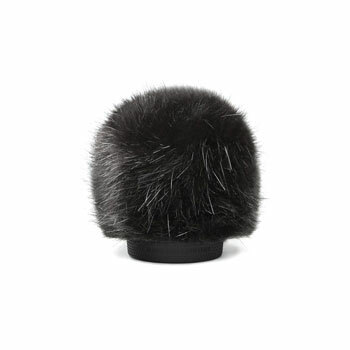 Both the long-haired, for medium to heavy wind conditions, and the short-haired versions, for mild to medium wind conditions feature a coarse foam inner with a fitted imitation fur outer which can be dried and shaken to restore softness after wet. 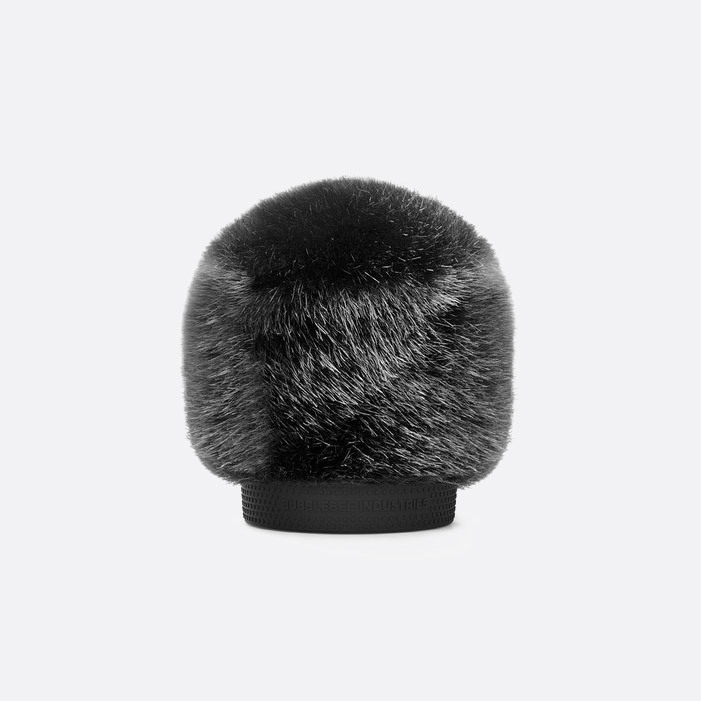 The Windkiller has a rubber mount at the base of the windshield that snuggly fits the microphone shaft to keep the filter in place. 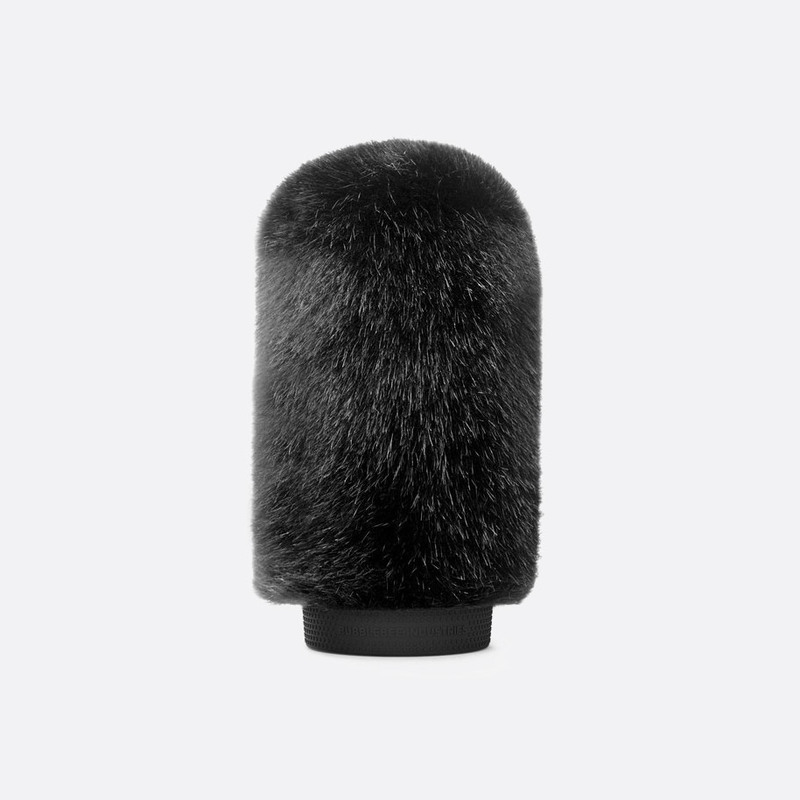 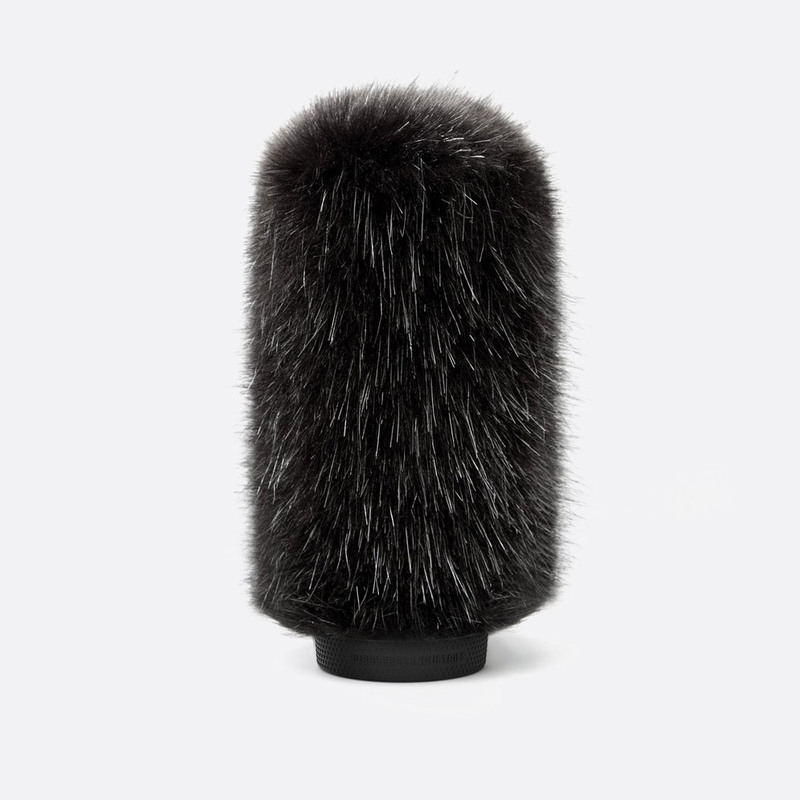 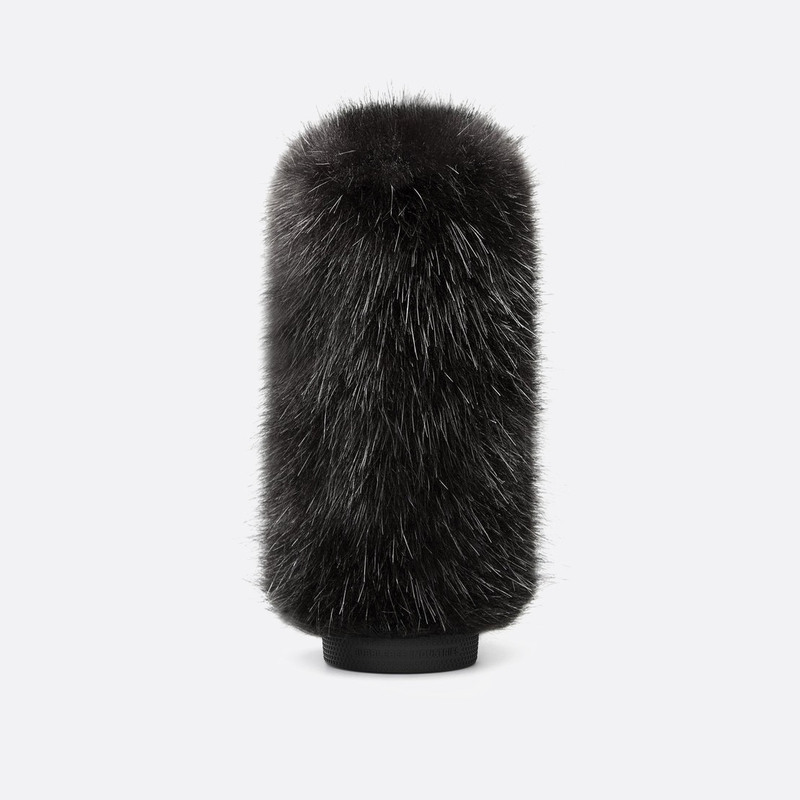 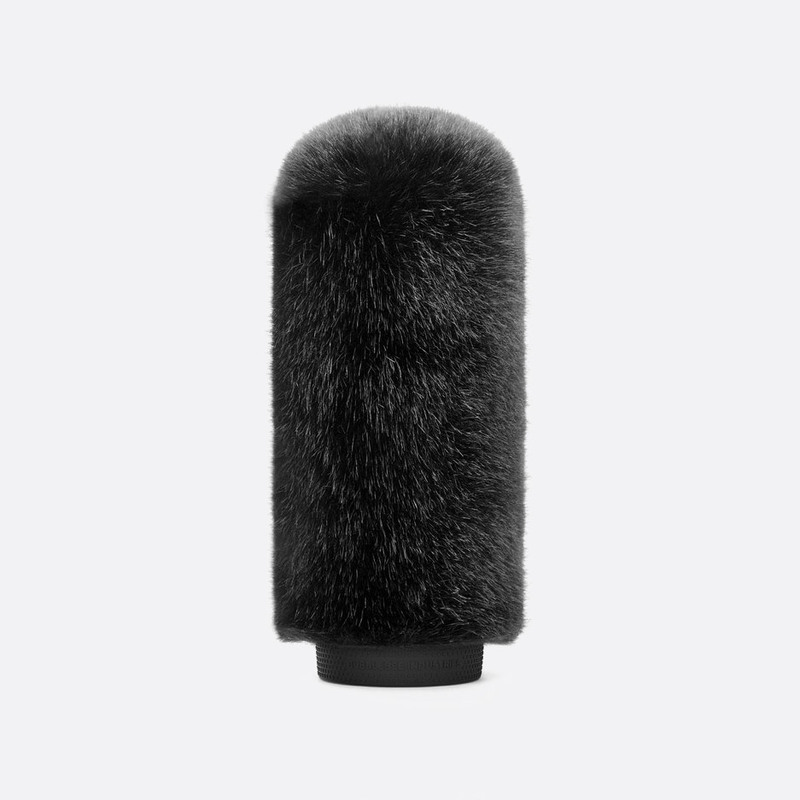 Both long-haired and short-haired options with the ‘Standard Mount’ rubber base fit microphones with a diameter of 18-24mm, while extra-small and extra-large options are also available with the ‘Big Mount’ rubber base which fits microphones with a diameter of 23-26mm.